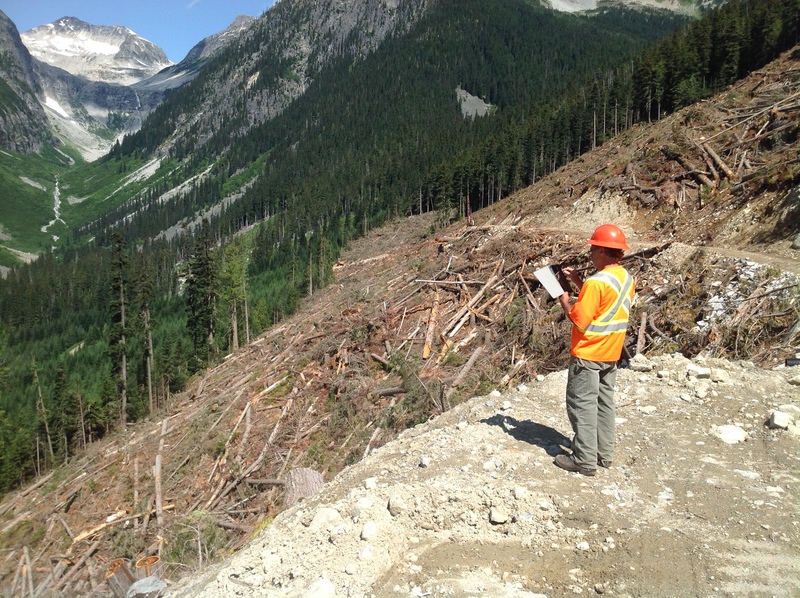 VICTORIA – An audit of Ndazkhot’en Forest Management’s forestry activities on forest licences A65926 and A81934, near the Village of Nazko west of Quesnel, found compliance with B.C.’s forestry legislation, according to a report released today. Ndazkhot’en harvested 441 000 cubic metres of timber during the two-year audit period, from August 2011 to August 2013. They also constructed and maintained 154 and 294 kilometres of road, respectively.